This is the ideal workhorse photo paper for accurate color reproduction and high-resolution output. 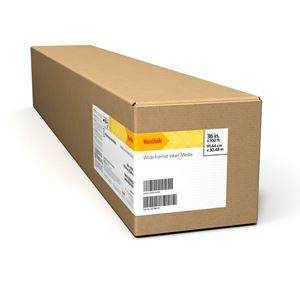 KODAK PROFESSIONAL Inkjet Photo Paper, Matte / 230g is a smooth neutral-white matte finish that is acid-free for long-lasting prints with pigmented inks. Its instant-dry coating prevents smudging and fingerprints, providing hassle-free print production.